The Redmond Rally Rocked in 2011 in Washington. Redmond, Oregon rolled out a beautiful carpet for approximately 6500 RVers attending the 12th annual Good Sam Rally, presented by DISH Network, July 14 through 17. First-time Rally guests were amazed at the ease in which nearly 3000 RVs of all sizes were parked on the grounds of the Deschutes County Fair and Expo Center, the friendly greetings at Rally Registration, the variety of informational seminars offered each day, and the wide range of exhibits and show rigs on display. 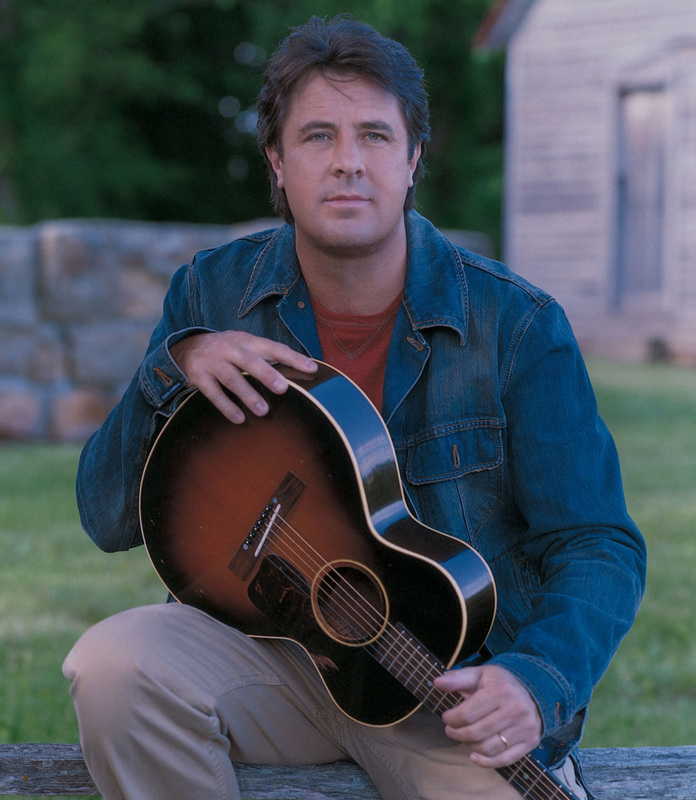 Veteran Rally-goers couldnít help but be impressed with the improved evening entertainment line-up, including county music superstar and multiple Grammy winner Vince Gill on Friday night. 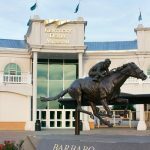 Unfortunately, Friday evening was also the night that brought torrential thunderstorms, causing the show to be delayed for about 90 minutes. But the weather cleared, a magnificent rainbow appeared to the east, the audience returned to their seats (now wearing rain gear) and Vince Gill took the stage, entertaining Rally guests with his many hits and self depreciating sense of humor. Other headline entertainers included Bobby Vinton on Thursday night, who brought back many of the crowdís memories with his many hit songs from the 50s and 60s, including ìBlue Velvetî, ìMr. Lonelyî, ìI Love How You Love Meî, and ìRoses Are Redî. In addition to selling over 75 million records and earning a dozen gold records, Bobby also entertained guests with a mean Polish polka and his skill playing the saxophone. 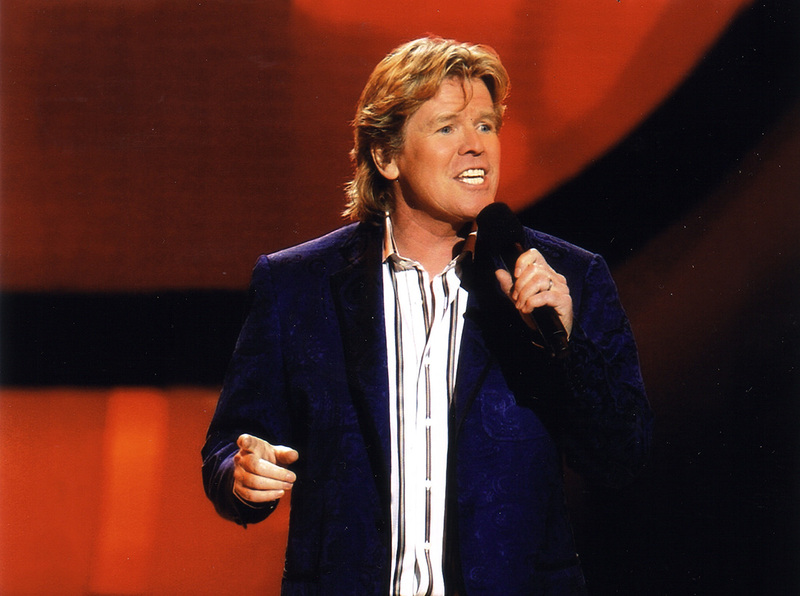 Definitely a crowd favorite, Peter Noone, the original Herman’s Hermit, sang his hit songs, (including ìMrs. Brown, Youíve Got a Lovely Daughterî, ìHenry the 8th I amî, and ìThereís a Kind of Hush, All Over the Worldî), between some hysterical recollections of his part in the ë60sí British Invasion (Ö.as opposed to the more recent one which involved playing polo in Santa Barbara). The final night featured the High Street Band, a musical group in colorful suits who played and sang everything from Big Band music of the 40s to the latest songs of this century. With nearly 400 booths selling everything an RV enthusiast might dream of needing, and more than 600 new RVs on display, Rally guests had plenty of opportunity to shop to their hearts content. As the days went on, it was fun to see ìSoldî signs on many of the rigs, and to know that there would be a number of guests leaving the Rally in brand new homes. Guests also had the opportunity to test drive a wide variety of motorhomes, courtesy of our participating dealers. A host of informative seminars, discussing RV innovations such as generators, mobile satellite TV equipment, holding tanks, brakes, RV exterior care, shocks and solar, along with seminars on favorite RV destinations, microwave/convection cooking, campfire cooking and crafts, to mention just a few. Guests could also participate in optional tours of the central Oregon area, including rafting, cruising the local microbreweries, and hiking to Tumalo Falls. The many youngsters attending discovered new friends through the Rally childrenís program, which kept them busy and entertained all day. And the family pets werenít forgotten ñ the Rallyís traditional dog show ìOregon Tailsî, included such competitions as a Canine Swimsuit contest, Double Vision Award (look-alike contest), Best Biscuit Balance, Doggie Musical Chairs and Silliest Pet Trick. Best in show was a Woodle, named Gus. 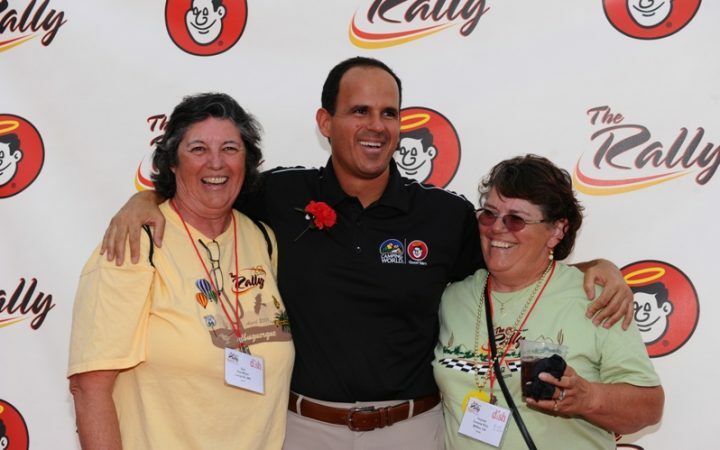 Good Sam and Camping World President and CEO, Marcus Lemonis was present at most of the Rally activities, and created quite a stir throughout the grounds as he injected shots of enthusiasm and excitement (not to mention lots of great prizes), to the Rally festivities. Rally guests departed Redmond on Monday, July 18. Most were tired from all of the activities, but left not only with new ideas and new purchases from the vendors, but most of all with many new friends. Click here to view a slideshow of the 2011 Good Sam Rally in Redmond, Oregon.